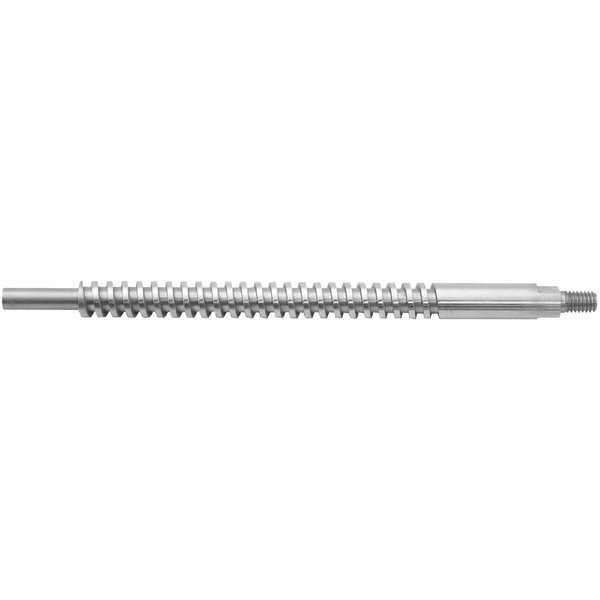 This Nemco 55585 drive screw runs the length of your 55800 Easy Tuna Press and lowers the plunger as you crank the handle. This drive screw ensures that the plunger descends evenly onto the canned tuna, so you can improve the quality of your tuna salads, sandwiches, and more. It replaces the worn out or damaged part that originally came with your unit.